In October 2018, a project co-financed by the Erasmus plus Programme, has officially started: SmartyourHome. It involves five partners from different European countries: Germany – coordinators of the Strategic Partnership –, Ireland, Romania, Italy, and Spain. 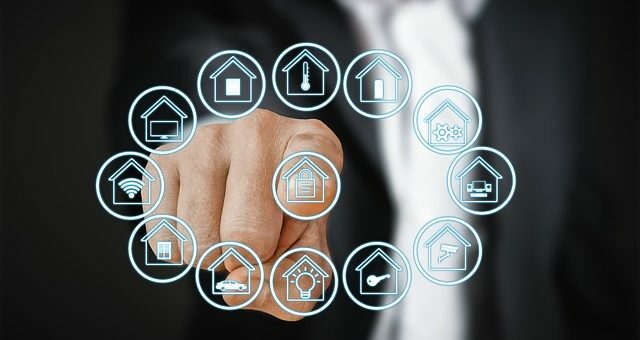 As the title solely suggests, SmartyourHome is about domotics, along with all the technologies and innovative features which are directly – and indirectly – connected. Although the topic is considered highly cutting-edge, the specific target of this E+ project is represented by seniors. Since the average retirement age in Europe is approximately between 60 and 64 years, women and men have about 20 years to spend in sufficient health conditions. Which gives them plenty of time to address their interest towards – why not – technologies for home environment. to facilitate ubiquitous access to learning opportunities through Internet-based offerings. 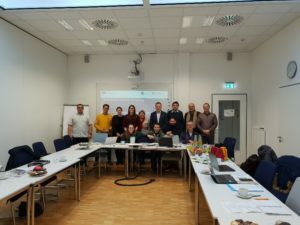 In mid-December 2018, the SmartyourHome consortium has met for the first transnational meeting in Fürth – a city very close to Nuremberg – hosted by the German partner Institut für Lern-Innovation (ILI) at their premises. The kick-off meeting of SmartyourHome has been a great opportunity to start the engine at best planning, for instance, the development of the first Intellectual Output, which will be coordinated by Eurocrea Merchant. If you are a senior interested in this appealing matter, and even if you are younger and equally caught by the topic, don’t miss any further update of this project!